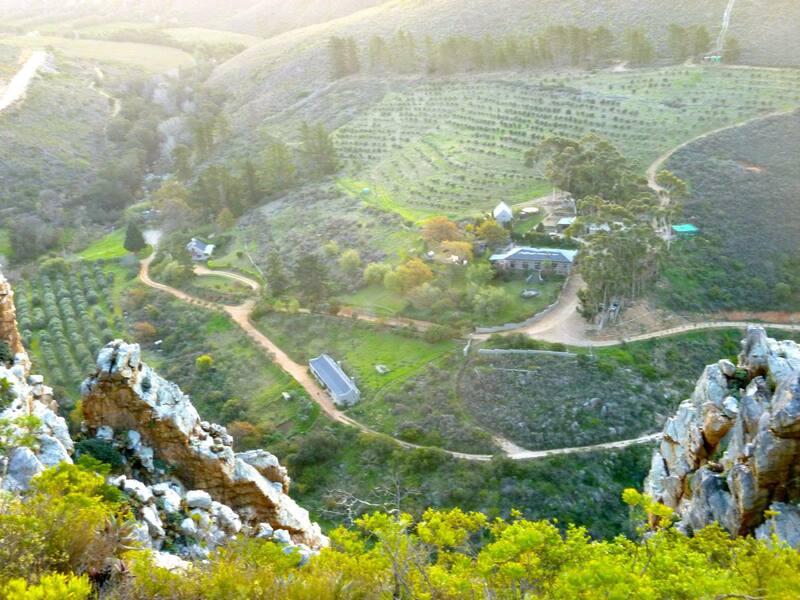 Porcupine Hills guest and olive farm is just 100km from Cape Town, located along the van der Stel pass, a wonderful gravel road which connects Botrivier and Villiersdorp to the Overberg. 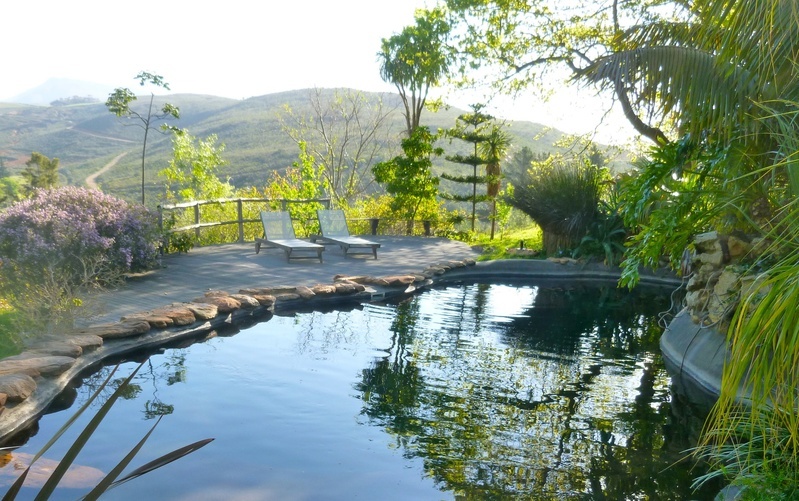 The guestfarm is situated on the larger Diepklowe Private Nature Reserve, offering Porcupine Hills guests the opportunity to explore an incredibly diverse natural environment, rich in flora and fauna. 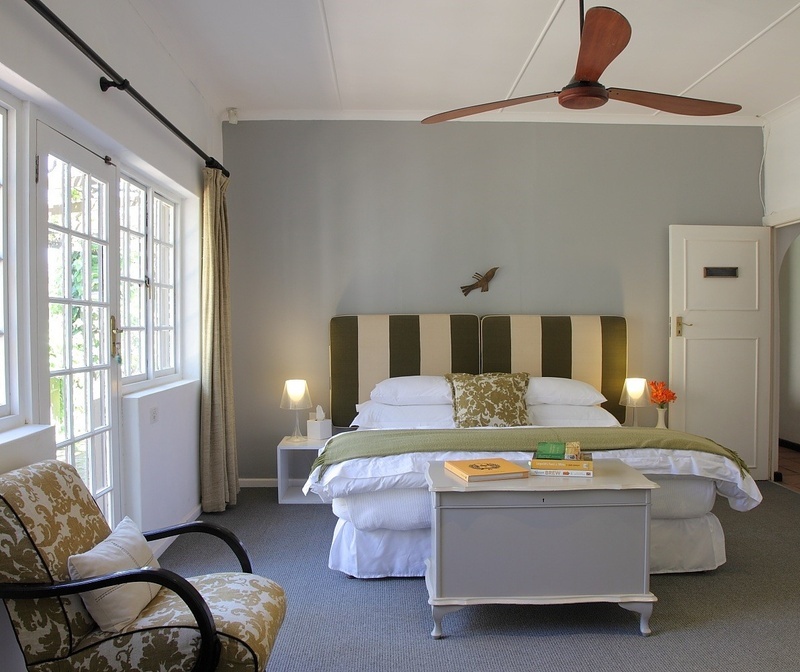 Porcupine Hills offers a range of self-catering accommodation options from luxurious and stylish farm houses to rustic cottages that maximise indoor and outdoor living. 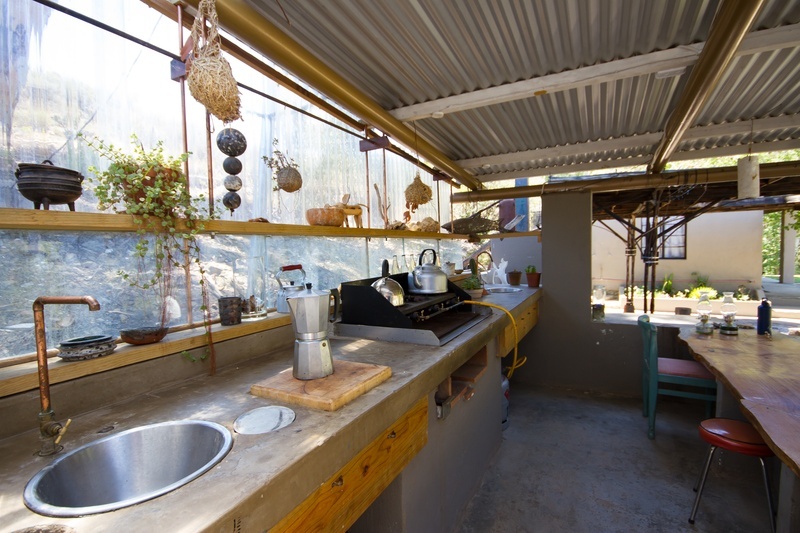 Conservation is a priority at Porcupine Hills and Diepklowe Private Nature Reserve. Diepklowe is home to the endangered indigenous vegetation, Renosterveld. In light of this, the farm is proudly affiliated with various conservation efforts, such as Cape Nature, the Groenlandberg Conservancy, Conservation at Work, Table Mountain Fund and others. 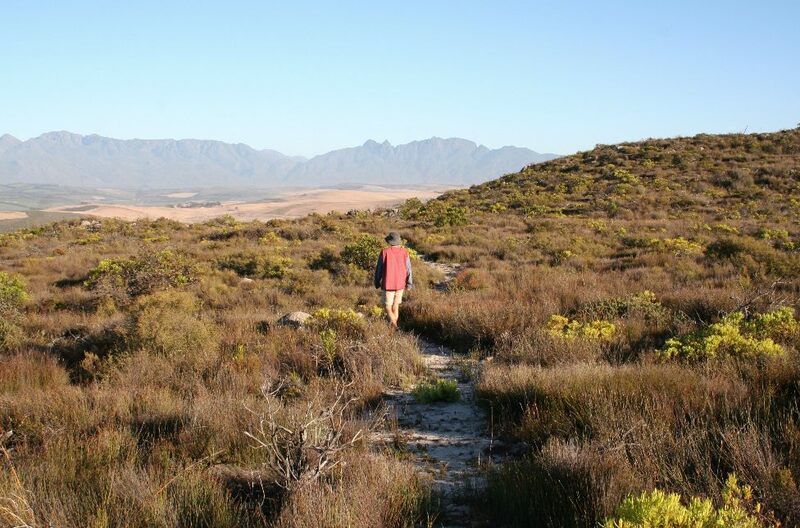 Alongside these efforts, Diepklowe Private Nature Reserve have engaged in developing wonderful walking trails, from gentle nature walks to adventurous hikes, such as the Verreaux’s trail. Porcupine Hills is perfectly situated for gravel riding and mountain biking. 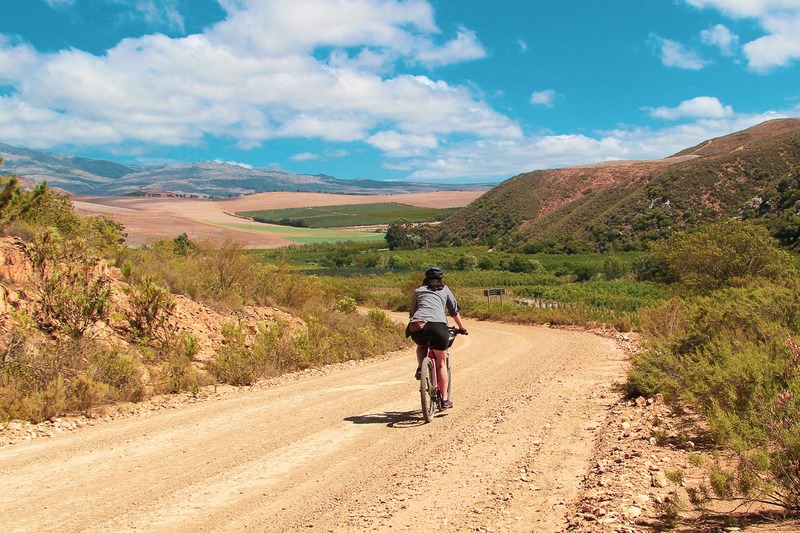 On its doorstep lies the scenic Van Der Stel Pass gravel route which transverses the Bot River valley, with plenty of wine farms and bike friendly cafes to visit along the way. On the farm there are also some shorter 4×4 tracks suitable for mountain bikers and information is provided on longer, dedicated MTB routes in the area.